Got Shelves, then you might need a Shelf Bracket or 2 to hold them up. Check out our Shelf brackets for sale. They come in multiple sizes and colors to fit your shelf. 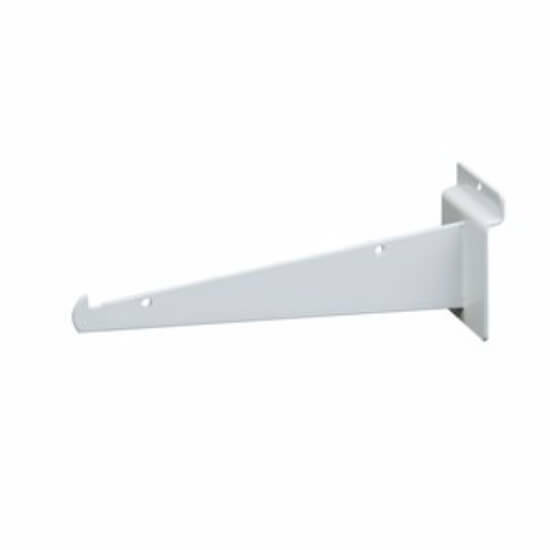 Check out what our shelf brackets, maybe your store might need them.